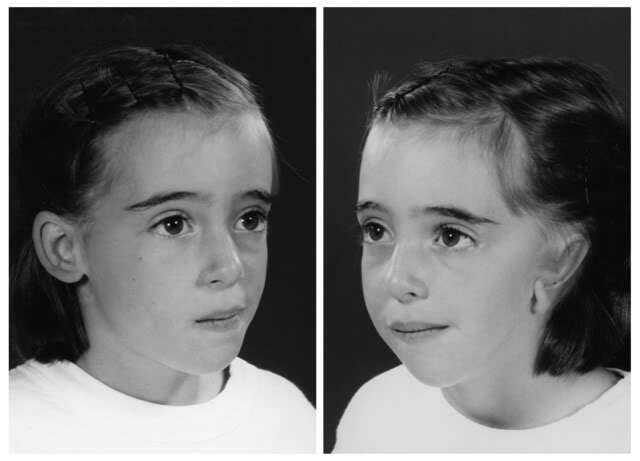 Hemifacial microsomia is the type of facial disorder which affects the lower face of the patients and includes mainly the ears, mouth and mandible. Therefore, it makes the face of the patients suffering from it look distorted. The morale of the patients is also affected as the effects of this disorder is directly seen and diagnosed from the face itself. The causes of the hemifacial microsomia can be due to the disturbance in the blood supply of the lower face of the patients. Many of the patients affected by this disorder can have a Heredity relation. Even physical traumas caused due to accidents can also lead to hemifacial microsomia. Hemifacial microsomia needs to be treated in such a way so that the patients do not suffer from any kind of the effect after the patients are completely treated. The main of the hemifacial microsomia treatments is to correct the shape and size of the patients face according to their upper part of the face and make it look decent and symmetrical. Moreover, it is important for the patients to appreciate the efforts of the team of the dentists and doctors so that the results can make the patients satisfied with the treatments. The surgeries are done in the later stages of life. In the initial years of a child till the completion of the growth of the jaws, it is preferred not to perform any kind of corrections in the form of the surgeries. In the growing years, if the patients are treated with the help of surgeries then the corrections will relapse after the growth age is completed. This makes the results achieved by the surgeries to be wasted. Therefore, once the patients are able to have stability in the corrections on their face then only the patients are treated in the best way by the dentists and the surgeons. The bone graft is taken from the ribs of the patients and then it is fixed on the face and the shape of the patients face is adjusted to correct the hemifacial microsomia condition. The bone graft ensure long term benefit to the patients and lead to the boost of the self confidence in the patients who earlier had aesthetic problems of the characteristic features of the hemifacial microsomia condition in them for years or even for a short period of time. The results achieved with the help of the surgeries in case of the hemifacial microsomia are much appreciated by the surgeons, dentists as well as the patients. This condition can also be treated with the help of dental treatments like functional therapies. The functional therapies in the field of dentistry include appliances, Costochondral Grafts as well as Distraction Osteogenesis. In this way, you can see that there are several types of treatments which are used by the dentists depending on the severity and the main area affected by the hemifacial microsomia condition. Therefore, you can stay relaxed and trust the dentist and his surgical team for the successful accomplishment of the treatments.